Bri | Compassionate Dentistry, P.C. Bri, a 2005 Oak Hill High School graduate, who joined our team in 2015. 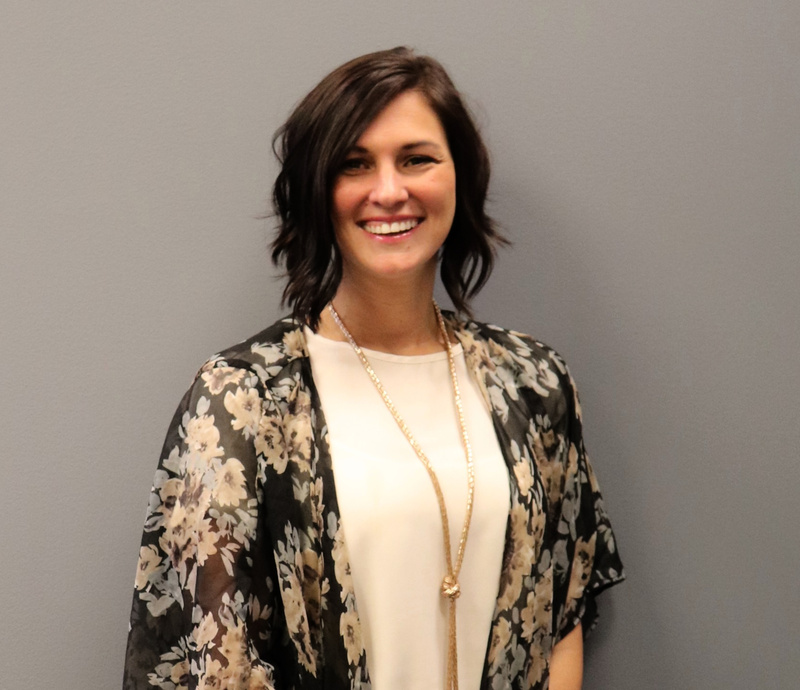 Bri earned her associate of science degree from Ivy Tech in 2010 and she has 8 years of office management experience and 10 years total in the medical/dental field. Bri handles our accounting, insurance, patient accounts and treatment plans, as well as other behind the scene office duties. Bri is very organized and manages all her responsibilities with a professional and kind attitude.